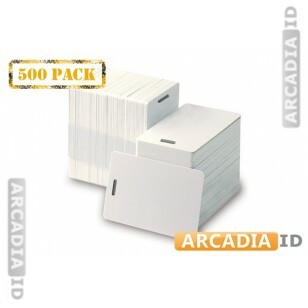 Sleeves of 500 ID cards offer a great way to bulk buy your blank cards and make great savings. These are intended for vertical use and include a useful slot punched in the top for easily attaching to a lanyard or badge reel. For more varieties of blank card in varying colors explore the site! 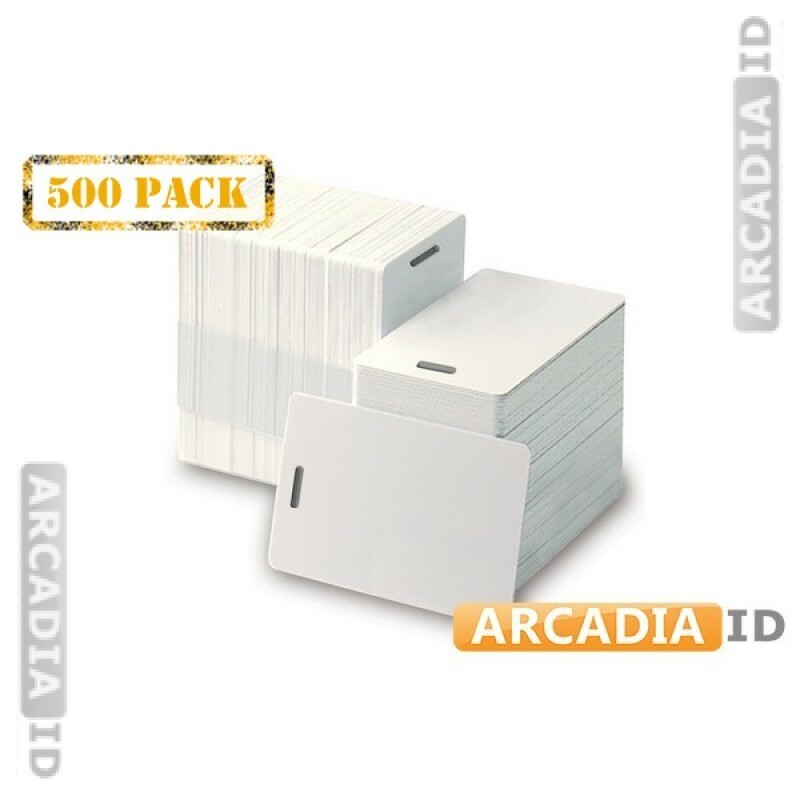 For the top quality and value count on ArcadiaID.